Liverpool Homeless Football Club was founded in 2007, early in 2019 we became a full time registered Homeless Charity. 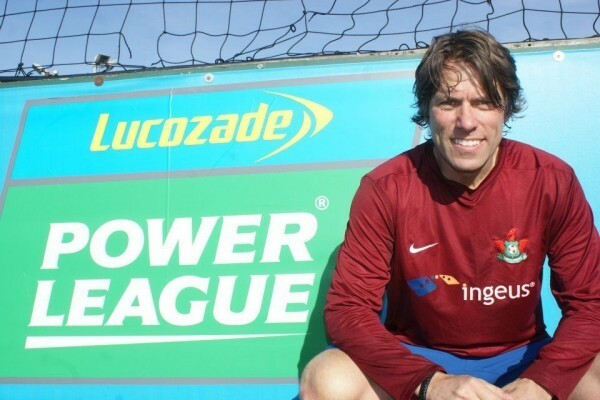 We aim to provide the men and women of Merseyside free access to sports activities in a safe non-judgemental environment. Through harnessing the popularity of sport we create a trusting support network, which can give our members a framework to follow, that can help them rebuild their lives. It can also allow them to fulfil their own potential. 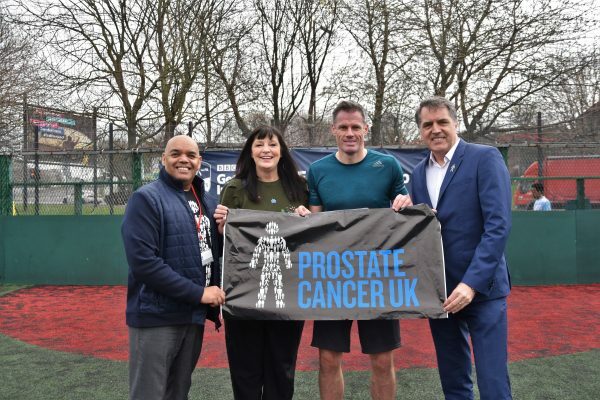 With our motto of #morethanjustfootball we use football as the activity to allow engagement, inclusion, camaraderie, team-building, networking, positive mental health, confidence building, health advice and self-esteem issues with people who need support. We offer training opportunities, sports sessions and general health and well-being events, that all encourage community involvement and cohesion. 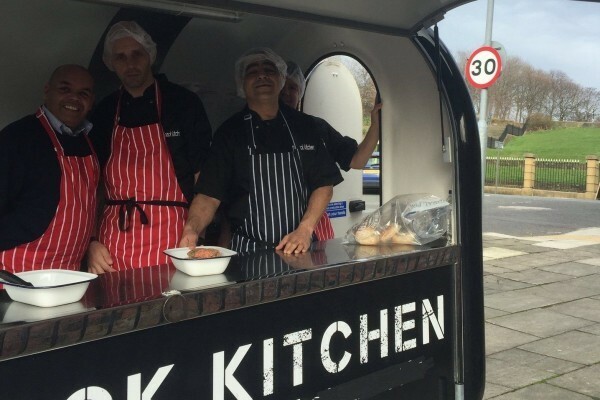 The Back Kitchen is our outside catering trailer, with which we feed all matchday attendees. We also train up people with Food Hygiene Level 1 and 2 Certificates to improve employability and give life skills. We also hire out the Back Kitchen for events and parties with all proceeds going to support the people of Merseyside. 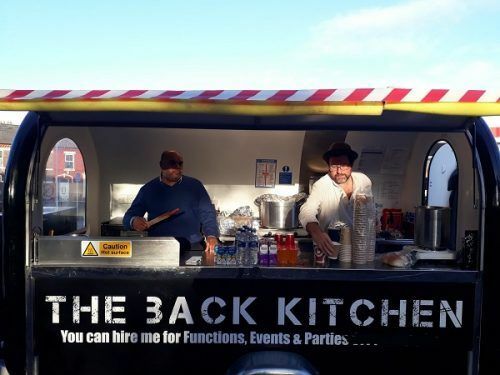 The Back Kitchen will also appear at the Pier Head where Liverpool City Council has allowed us a pitch for major events. When we are at the Pier Head we will be showcasing Chef created recipes which include an Open Scouse Pie with Beetroot Jelly designed by Michelle O'Dwyer. If you see us when you're out and about, why not come along and try out our fantastic food, every meal purchased will help LHFC carry out its work. If you have the skills and desire to help us in the Back Kitchen or anywhere else in our organisation, then have a look at our Volunteer page and see if you can make a difference. 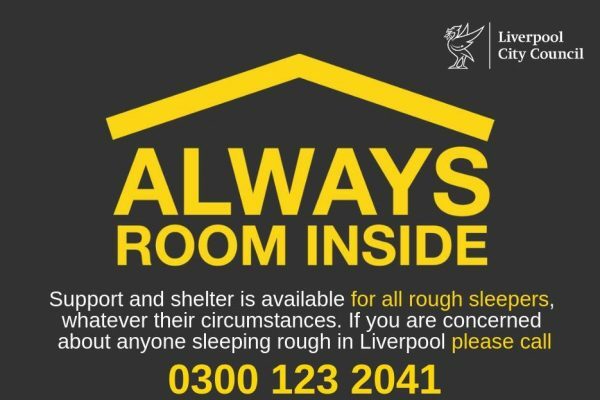 Here at Liverpool Homeless Football Club, registered Homeless Charity, we rely on the generosity of others to survive. We have patrons, ambassadors, volunteers, staff and sponsors and we wouldn't be here without you all, so thank you. If you are able to and want to help, see ways below that you can get involved. Would you be willing to take part in an event to raise sponsorship and awareness of our organisation? If so check out the calendar of events that we are involved with and register and download your sponsorship form. 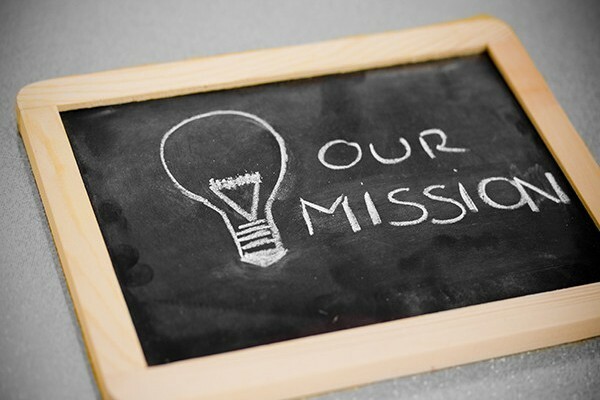 Find out how you can assist us as an organisation. Whether its matchday steward, being a listening ear on our walk and talk sessions or even writing blog posts to raise awareness, there are so many ways to help us, click below and we'll be in touch. Short on time but still want to help? You can just donate through our website and we can assure you that your donation will go directly to people in need in our great city. Click the link below to go directly to our donations page. Are you a local business that wants to show its support? If so we have a number of ways that you can help. Contact our engagement officer at eo@liverpoolhomelessfootballclub.com for more information on how you can help by getting involved. Here at Liverpool Homeless FC, one of our greatest challenges is to raise awareness of our organisation. If you are able to write stories or articles on the problems associated with homelessness that could help to raise awareness, we'd love to hear from you.